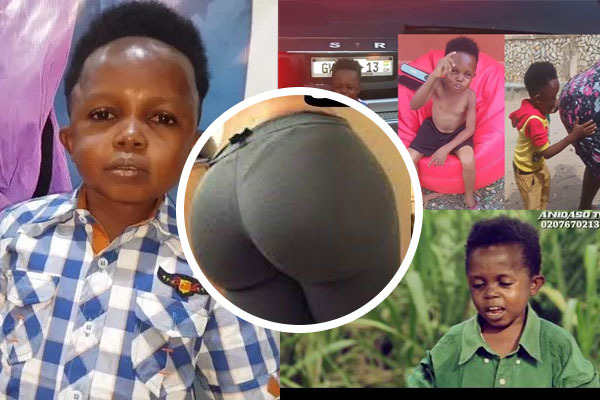 Diminutive Kumawood actor Don Little says, contrary to public perception that he is a kid, he is a 20-year-old man. According to the actor, people, unfortunately, see him as a small boy. To buttress his statement that he is not a small boy, the actor revealed said he has slept with about five ladies who are taller than him and have big buttocks. When probed by Adom FM’s Adisababa about his educational background, he said he is a Junior High School graduate. “Let’s presume that that I didn’t attend school because I completed only Junior High School,” he said.